(SPOT.ph) Summer is officially over, and that means one thing: you can stop worrying about maintaining that beach bod and focus on what's really important—stuffing yourself silly! And though it's about that time of the year when the rains can get pretty crazy, that shouldn't stop you from braving a heavy downpour. Especially when you've got bold food challenges like these to try! Burger Company asks how much heat you can take with their 1-minute Radioactive Wings Challenge. 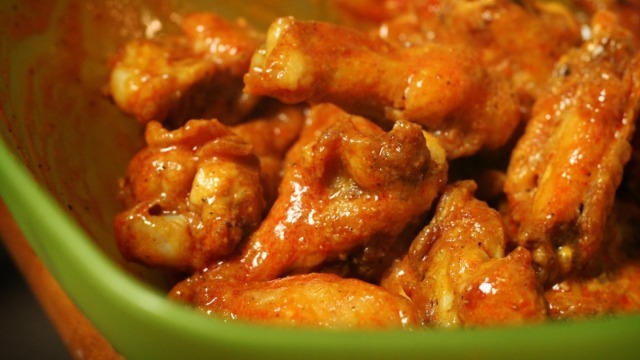 Order 6 pieces of their Buffalo Wings with the El Nino or Global Warning sauce, and if you can finish the dish in a minute of less, it's free! No other food or drink is allowed, so you have to keep your cool while your taste buds heat up. It’s a real test to see how fire-proof your tongue, gums, and gullet really are. It’s a burger on steroids! Zark's Burgers dares you to finish a 2-pound, multi-patty burger, 200 grams of fries, and a large iced tea in 10 minutes; if you do, the meal is free! Your jaw muscles are gonna be flexing for this one! Zark's Burgers has several locations around the Metro. Find the nearest one to you for a true chew-through! This is gonna be a chiller! 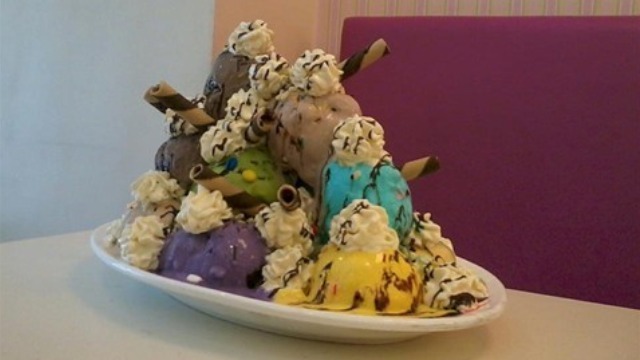 You're challenged to finish 18 scoops of ice cream (which weigh in at a whopping 2.5 kilos) with assorted toppings and condiments in under 30 minutes, all for the sake of glory! You're sure to get a spot of brain freeze and an attack on sensitive teeth along the way! The Fall of Jericho can be availed of at Blissful Delights Ice Cream Station, 1410 Broadview Towers, Mayhaligue St, Manila, Philippines 1003. You ready for a different kind of chewing? Only a set of healthy gums and strong teeth are going to be able to take this behemoth down! 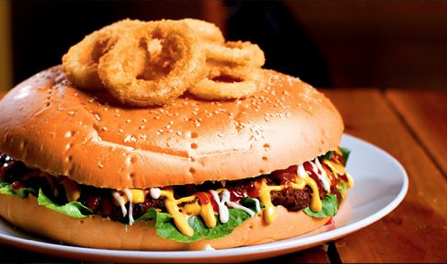 1 kilo of beef, 12 inches across, inside a fluffy sesame bun, stuffed with cheese, lettuce, pickles, lettuce, tomatoes, and topped with crunchy onion rings. Finish it in under an hour and it's free! Visit Garage 88's Branches along Katipunan Avenue, inside Bonifacio Global City, and along Aguirre Street in BF Homes, Paranaue to take the challenge. This rainy season, it's man vs. nature. 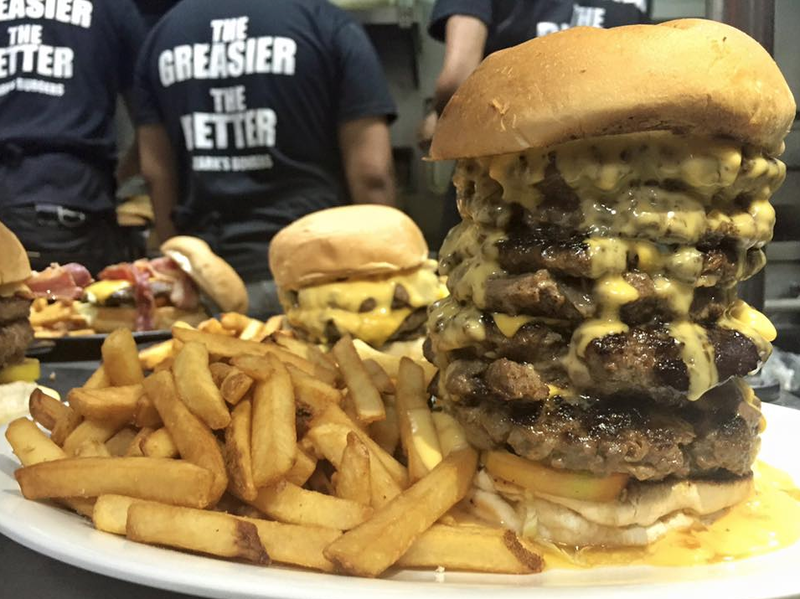 But when you line yourself up for one of these challenges, it’s man vs. food all the way! That being said, it's important to make sure that your teeth and gums are strong enough to withstand any eating challenge that catches your fancy, no matter what the season. For total oral health, make sure to gargle regularly with Listerine and be bold and confident enough to eat your way through the city. In search of the country's boldest eats, Listerine has assembled a group of gung-ho eaters and, along with celebrity and oral health advocate Anne Curtis, embarked on an epic food trip! Putting their teeth, gums, and gullets to the test, they chewed through some of the most epic food challenges in the country. 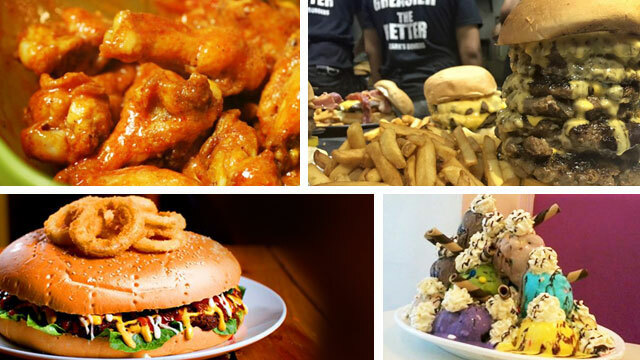 Curious about who stepped up to the plate for Listerine's Epic Food Trip? Click here! And don't forget to visit Listerine PH's Facebook page for more exciting updates on this awesome food adventure!